A few recent sales put these around the $60 mark just for the minifigure’s from the complete set. 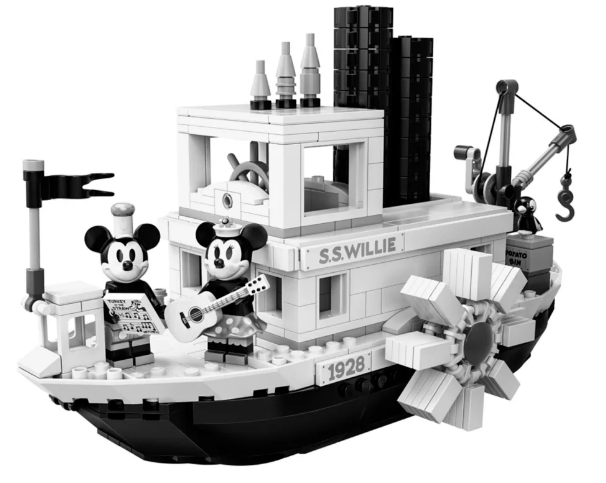 So for those who want a quick flip to almost pay for the entire LEGO set without the minifigure’s included, seems that’s an easy way to get the Steamboat Willie at a fraction of the cost. You can view these on eBay at Steamboat Willie Minifigures (21317) . 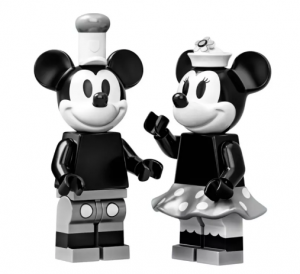 You can still buy these from the LEGO store at LEGO® Ideas 21317 Steamboat Willie.